Costa del Garraf’s coastline spans over 40 miles. It stretches through breathtaking cliffs, small cloves in shallow waters. 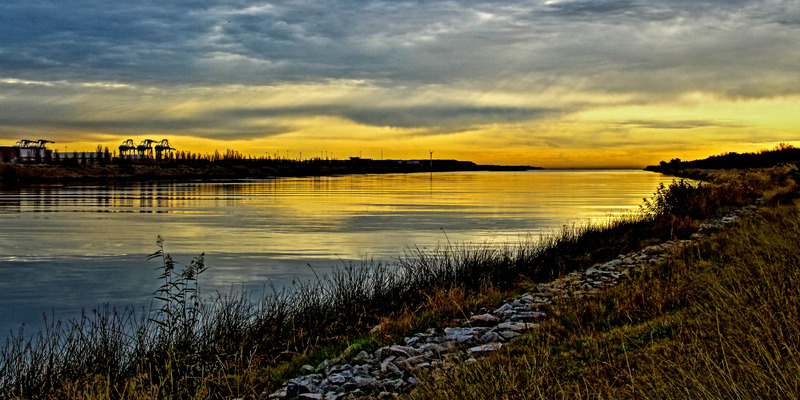 The river Llobregat also runs through Garraf Massif to the lower regions of Sitges. Along with beautiful resorts and hotels, the natural attractions make Costa del Garraf the ultimate water tourist destination in Catalonia. Here is an itinerary of what to do at the beach with the family in Costa del Garraf. Costa del Garraf is a popular beach destination for tourists visiting Barcelona. It is strategically placed just 15 minutes from the main city, no long-laggy trips to reach the beach. Talking about Cities; Costa del Garraf will help you escape city life with along your family while you enjoy the fine sand, sun on your back and blue water. While in Barcelona visit companies such as PaddleinSpain.com for water sporting activities. They offer, sea kayaking, diving as well as windsurfing. Included is a swimming and surfing training course for kids 8 years and above. The rates start from $100 for a single person. 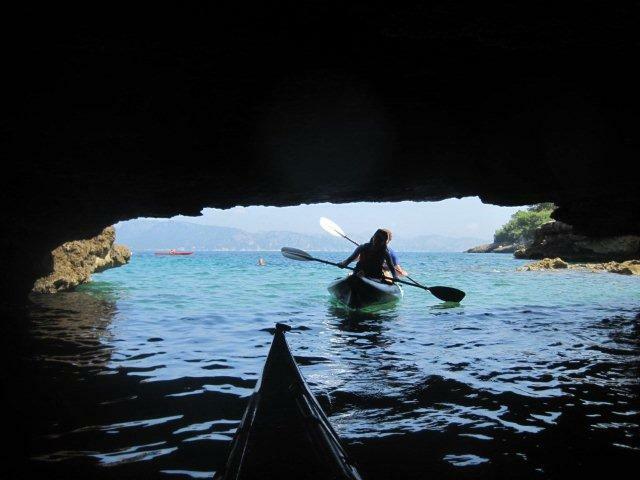 Spanish Trails Day Tours And Events have a fantastic seas kayaking tour through river Llobregat. The tour rates start from $105 upwards (depending of whether it is a private or shared tour). Excursions Barcelona has exquisite kayaking and snookering services which start at $80 per person, with about $30 per person deposit needed for an 8 hour experience 2 – 3 hours on water. A pocket-friendly package called “Beach Day Only” costs about $40 per person, which includes beach and bus as well as the kayaking tour. 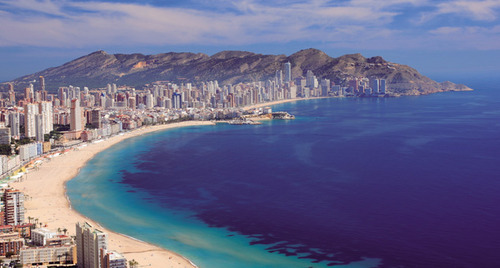 Barcelonabeachtours.com offers beach tours packages from $124 for a day tour to the beach. They make sure you get the most secluded coves to swim, snorkel and sunbathe. If you are not into extreme sports, you can always take your family down to the beach and get some little sand in your shoes as you watch the sunset. There is a fishing harbor near Vilanova where you can catch a gentle breeze as you watch the arrival of the fleet, twice a day. 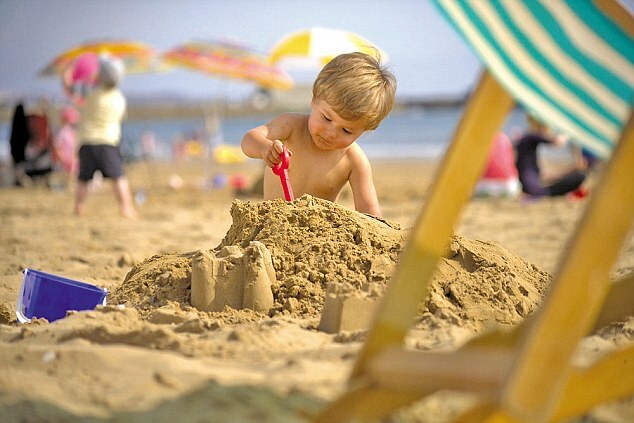 Kids’ games are always on hand with sandcastles. Dig a small pond of water in the sand and let the fun hopping begin! Unless fun doesn’t have to stop there as you can take your kids on an expedition for seashells and later make decorative necklaces. Another idea could involve taking simple sticks and a towel, just lodge 4 long sticks in the sand and place the towel above, then viola! You have a beach tent. blog posts. While exploring in Yahoo I stumbled upon Barcelona With Family.